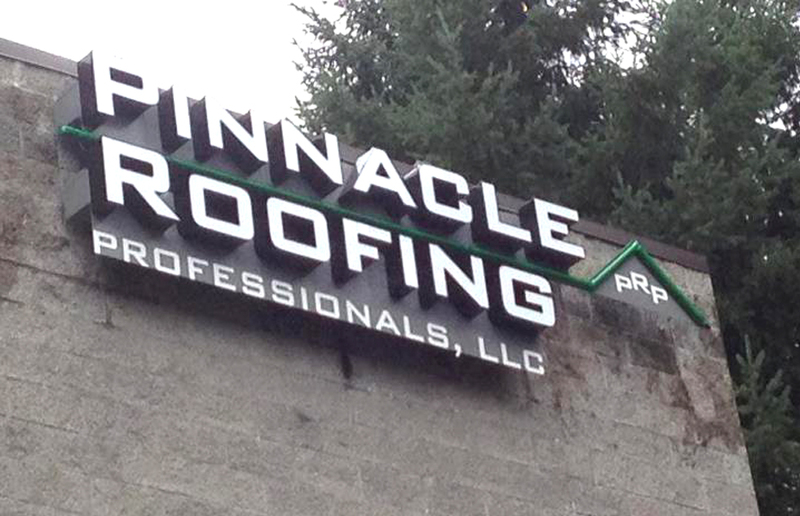 Pinnacle Roofing Professionals, LLC is family owned and operated, based out of Lynnwood, Washington. 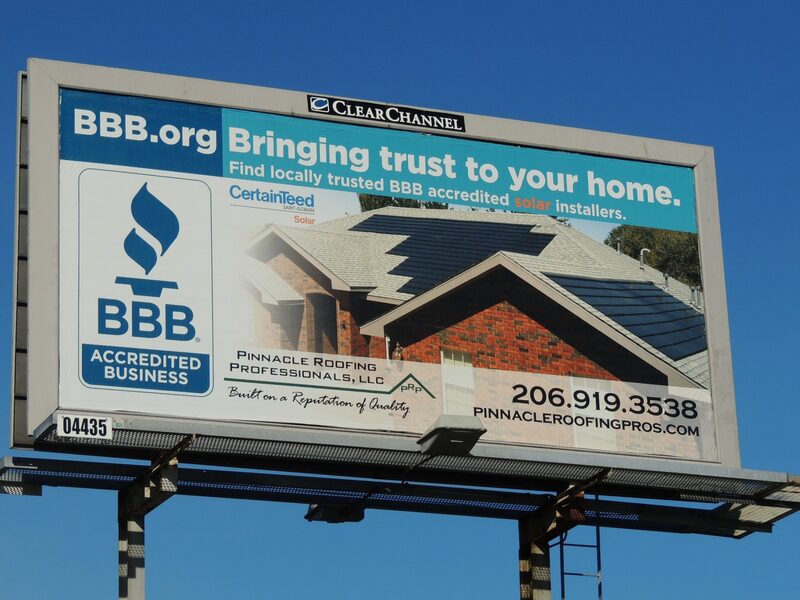 We are the Puget Sound area’s premier roof and solar installation company. 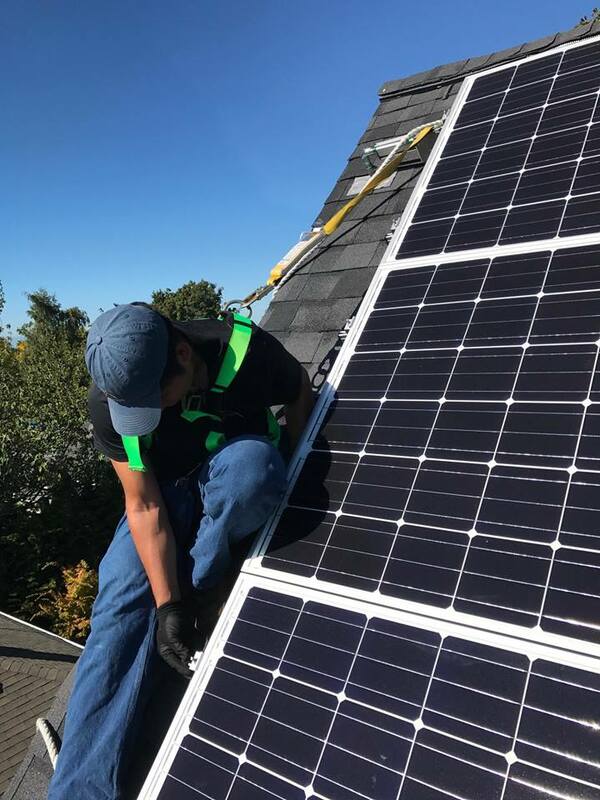 We hold distinct advantages over our competitors in that we are both an electrical contractor and a roofing contractor, offering turn-key roofing and solar solutions with umbrella warranty coverage. 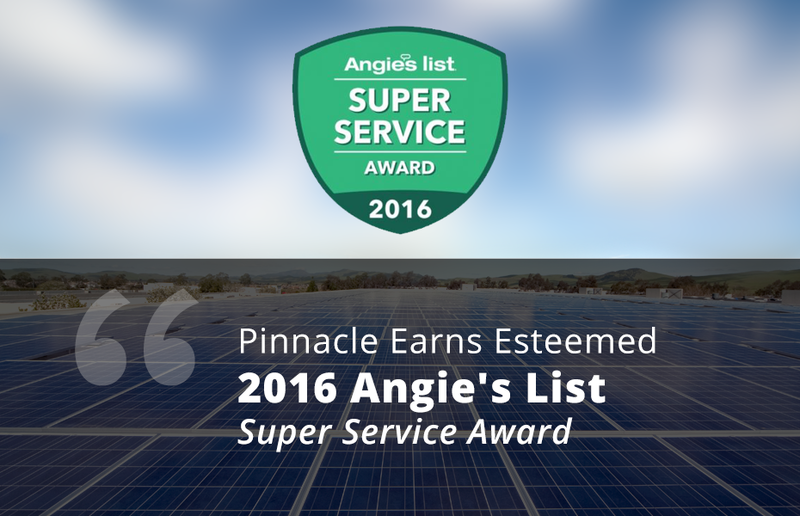 We are one of the few contractors in the area trained and certified to install integrated Apollo II solar roof shingles (integrated photovoltaics). Whether your solar motivations are economical, environmental, or independence related, you can’t go wrong with a solar roof solution, and we are here to help and guide you through the process. 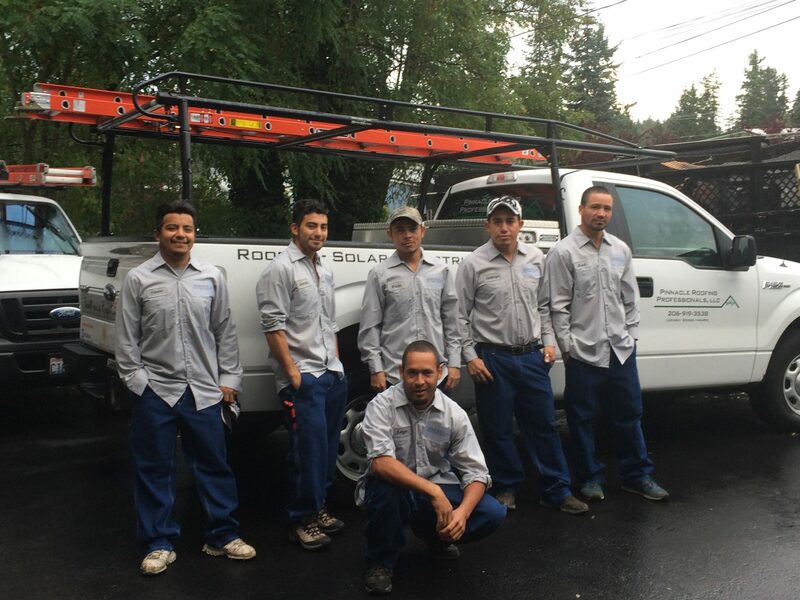 Bringing over two decades of experience to the roofing and construction industry, we like to say our company is “‘built on a reputation of quality’ and dependability one customer at a time.” We specialize in Roofing, Solar, Electrical and Chimneys. Call for your Free Estimate today! 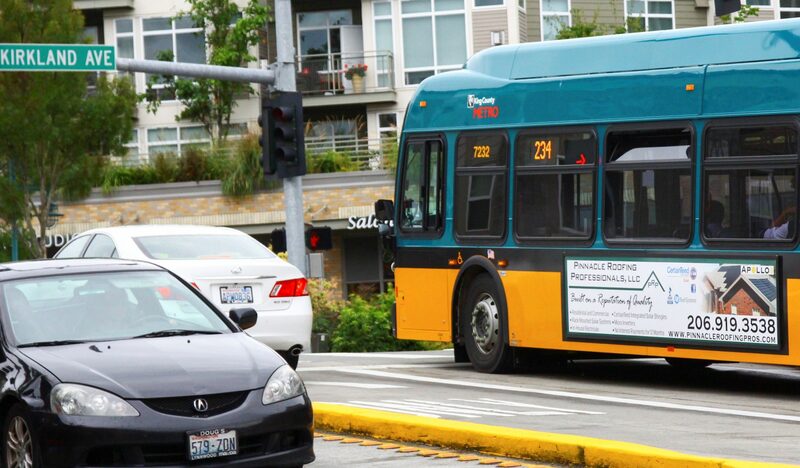 You took amazing care of us every step of the way. We couldn't have wanted more than what you guys gave. 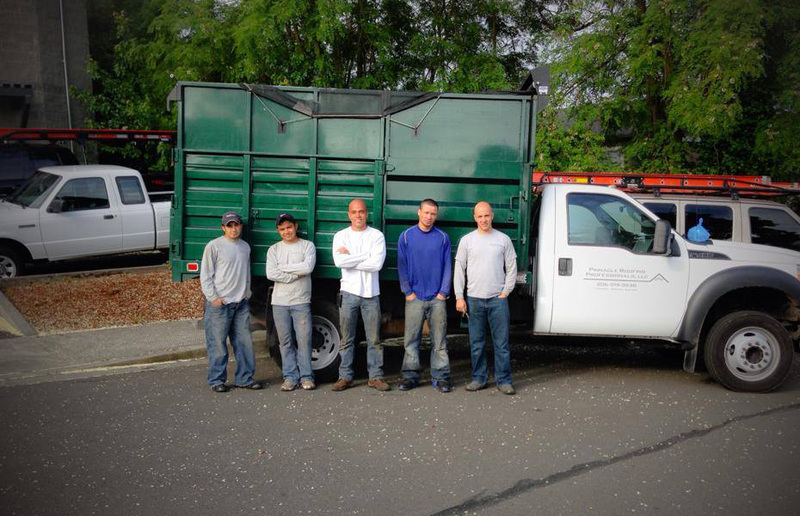 I cannot say enough about Lenny and his fabulous crew at Pinnacle Roofing. We had a very complicated job involving all new trusses and going from a flat roof to a pitched roof. I am very impressed with the professionalism and craftsmanship of Lenny and his Pinnacle Roofing Pros company. My old cedar shakes roof gave signs of failing. I called PRP for an inspection. During our initial meeting, Lenny checked the roof and pointed out the flaws in the materials, with photos he took with his iPhone. The roof was not fixable and needed replacement. Next, he explained the process and the different materials options I could consider.